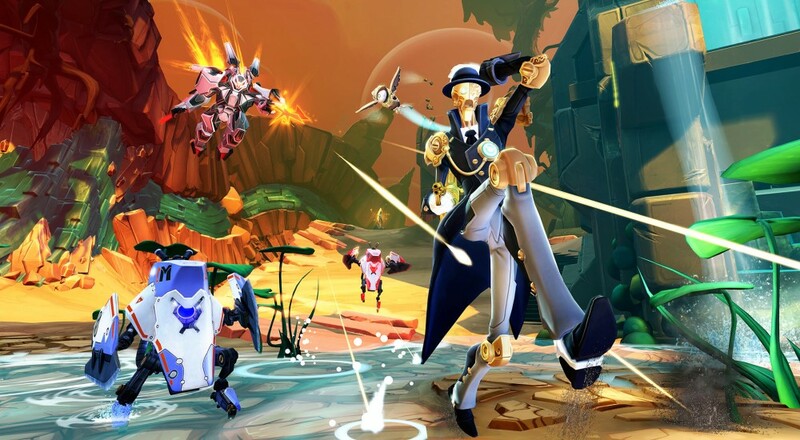 Its Battleborn weekend as the beta has been kicking off since earlier this week and will run through Monday. If you find yourself thoroughly enjoying Gearbox's latest, you can knock a giant 25% off the upcoming MOBA/FPS blend by picking up the Steam copy over at GMG. Beyond Battleborn, there are select co-op titles that qualifies under this 25% off coupon too. Of note is DOOM, Homefront, and Glitchrunners. In other co-op deal news, Steam is running an Activision sale. The focus is of course really on Call of Duty titles, so if you wanted to try your hand at those CoD titles on the PC that you never got around to playing, the discounts are as good as a Steam Winter / Summer sale pricing.